Jeux d'orgues Mini is a free, downsized version of the Jeux d'orgues app. 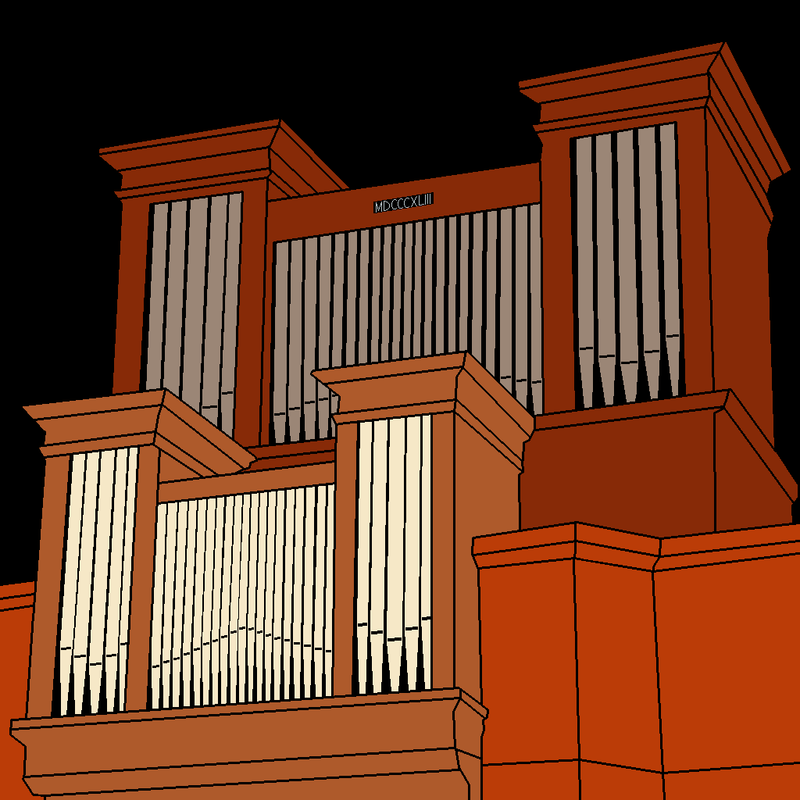 It offers a selection of ten stops of the 21 stops of the Stiehr-Mockers organ and is suited to run not only on iPad, but also on iPod touch and iPhone. Like Jeux d'orgues, Jeux d'orgues Mini is based on the Napo framework. Please read the Napo documentation and in particular the Napo user manual to learn about its features and limitations. (✶) Published by Jürgen Knuth at imslp.org. License: Creative Commons Attribution Non-commercial Share Alike 3.0.